What Are The Best Heart Rate Variability Monitors? I went out looking for what are the highest rated & most recommended heart rate monitors to help measure your heart rate variability score. 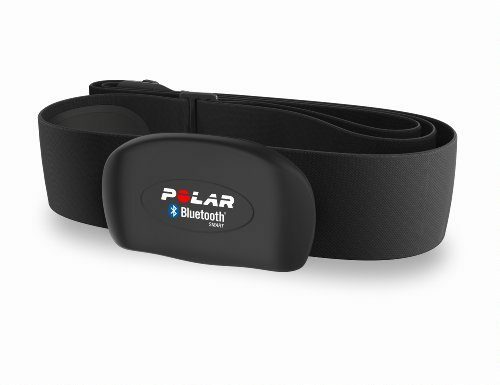 The Polar H7 Bluetooth Heart Rate Sensor available on Amazon is one of the most recommended sensors by all HRV app developers. 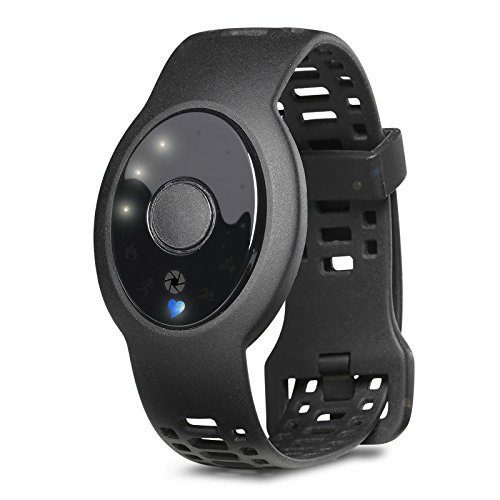 The Polar H10 Bluetooth Heart Rate Sensor available on Amazon is a newer model and is also highly recommended by most developers. 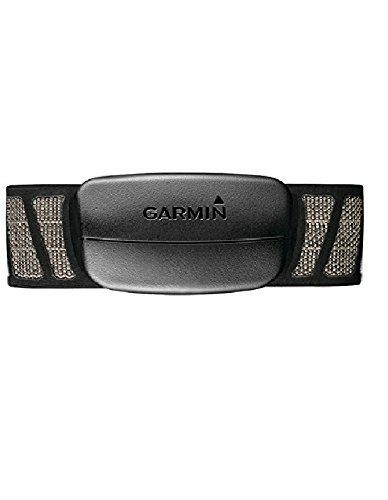 The Garmin Premium Heart Rate Monitor available on Amazon is great alternative to the popular Polar models. The 4iiii V100 Innovations Viiiiva Heart Rate Monitor available on Amazon is another good choice especially for swimmers as it is waterproof up to 3m deep water. 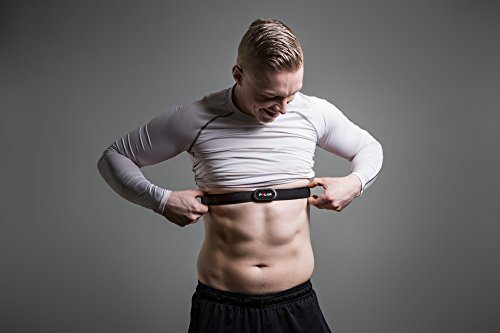 The LifeTrak Zoom HRV Intensity & Recovery Trainer available on Amazon is very useful if you prefer the option of a using a wearable on your wrist vs a chest strap. 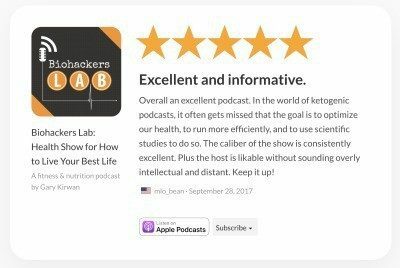 I know you were looking for what are the best options, but here is some more detail as to why we need to monitor our heart rate variability. Heart Rate Variability (HRV) is a measure of beat-to-beat variation over a period of time e.g., the heart’s ability to accelerate and decelerate quickly and efficiently to meet the body’s immediate needs. HRV is considered to be a more insightful measure of heart health than your basic Resting Heart Rate (RHR) , which only measures the number of beats per minute. HRV can also be used to determine other health factors like mood, body recovery, stress level, and fatigue. Most HRV devices use similar techniques and technology to give you an accurate measurement. 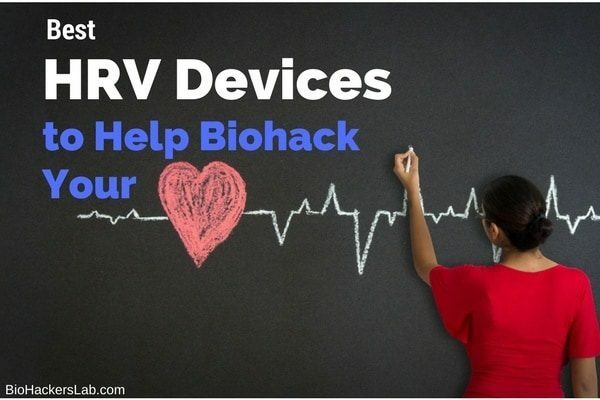 Most of the devices reviewed here are portable wearables that measure HRV using a sensor. There are, however, some differences in sensor placement on the body, device type, and if waterproof. Not all heart rate monitors are compatible with all HRV apps on either Android or iOS phones. It is always a good idea to double check with your favorite HRV app developer to see what devices they recommend. One very popular HRV app is called Elite HRV, which is free for personal use, and offers a paid upgrade for access to more features. iOS device needs to be an iPhone 5 or later models. Android devices tested on Samsung S5, Samsung S6, Samsung Galaxy S7, Galaxy S3 Neo, Galaxy J7, Samsung Galaxy Note 4, Xiaomi Redmi Note 4 Plus, Xiaomi Redmi Note 3 PRO, HTC A9, LG Nexus 5, LG Nexus 5X, Motorola Nexus 6, Alcatel Pixi, Moto G 3rd Gen Turbo Edition XT1557, LG G2, Samsung Galaxy A3 (Android 5, 6, 7). 3.1 What is Heart Rate Variability?